Devon IT partners with the world’s top technology innovators to deliver customers the knowledge, expertise, and complete thin client software and hardware solutions. We continuously develop and certify our software from our partners such as Cisco, Citrix HDX and Xen Desktop, VMware View, Microsoft RDP and RemoteFX and others. We work with our manufacturing partners to constantly enhance our market position by focusing on cutting-edge technologies while continuing to offer mainstream devices for hosted desktop applications. 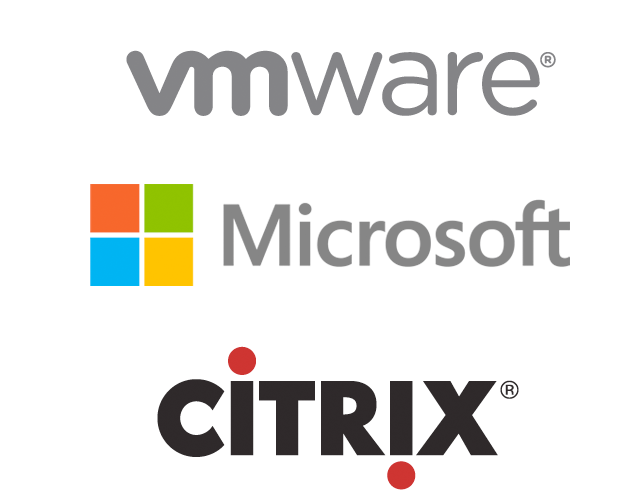 Devon IT partners with the world’s top technology innovators such as Citrix, VMware, and Microsoft to deliver customers the knowledge, expertise, and complete thin client solutions they need to succeed. We continuously enhance and certify our software from our partners such as Cisco, Citrix HDX and Xen Desktop, VMware Horizon View, Microsoft RDP and RemoteFX and others.